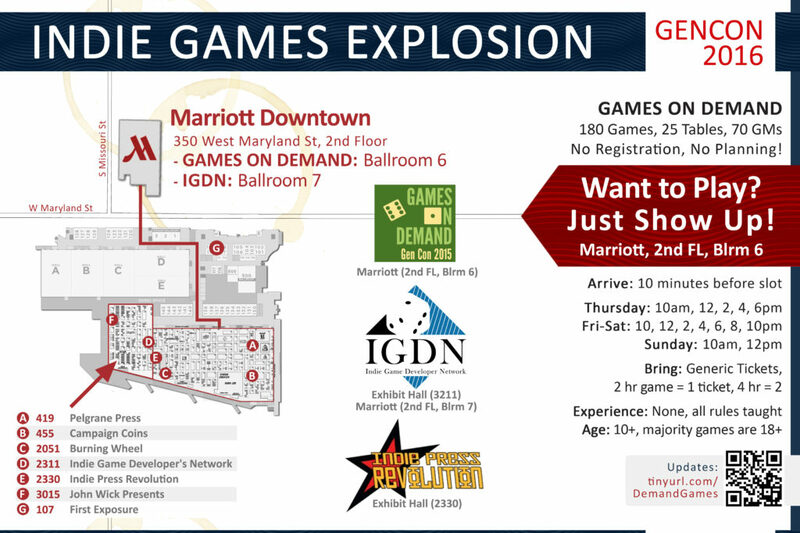 Games on Demand is happening at DragonCon! Games on Demand is happening at DragonCon! We are in the AmericasMart building 1 , second floor, up the escalators to the right. Can’t miss the sign! 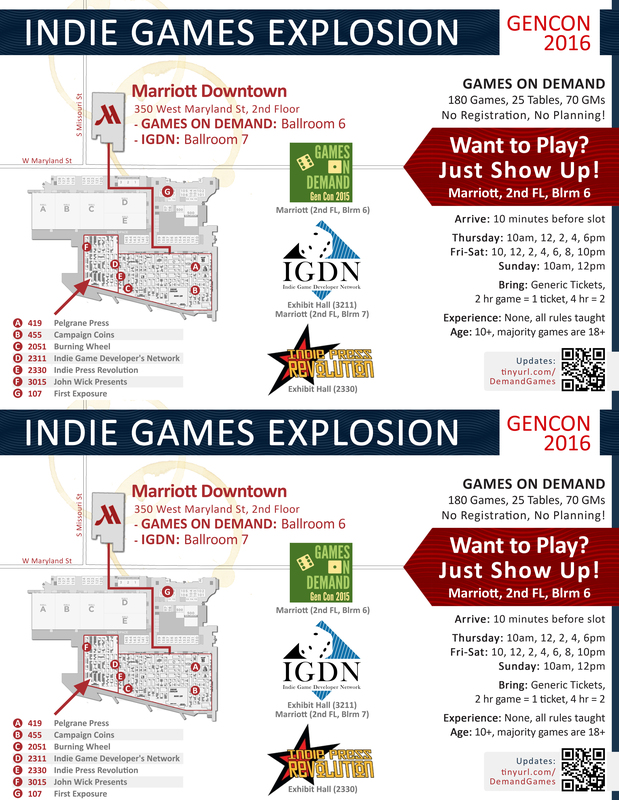 Gen Con 2016 Indie Games Explosion Map! 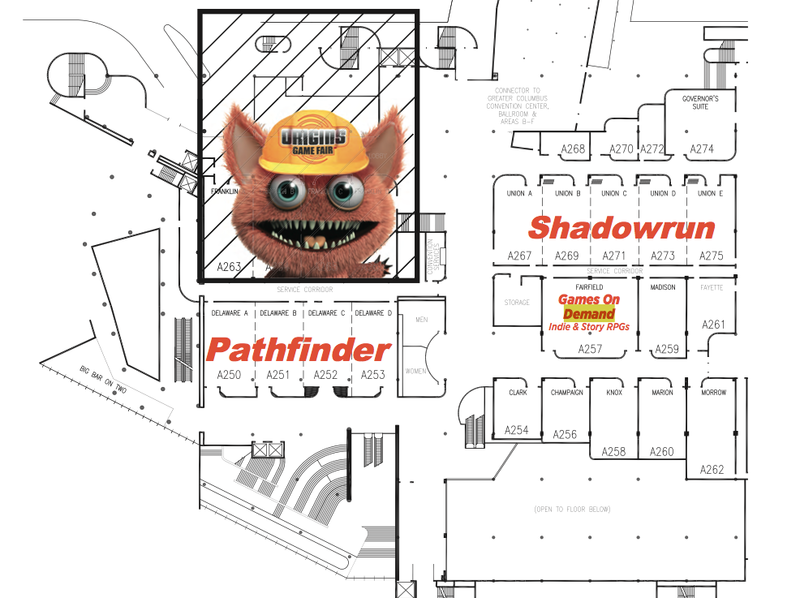 Will you be at Gen Con this week? Would you like to know where to demo, play, and buy all the great independent and small press games? Check out our Indie Games Explosion map! Feel free to download this image and print it out to show your friends where you’ll be at the show. For more information about Games on Demand at Gen Con, see https://tinyurl.com/demandgames! In the spirit of full transparency, we disclose our Games on Demand event data every year. We seated 605 players in 121 games with a staff of 46 GMs. Our peak slots were Saturday afternoon (86! ), Thursday night (78), and Saturday night (71). Almost all of our scheduled events made at least the minimum number of players. In addition, no player wound up being turned away due to lack of GMs and games. We are in the Hyatt – Fairfield and look forward to seeing you! Drop by Thursday, Friday, Saturday at 9 am, 2 pm, and 8 pm to get into an excellent tabletop game or larp. We also have a Kid’s Track this year! Where can you find Games on Demand at Origins? Right here, in the Hyatt Fairfield Room! New game sessions start at 9 am, 2 pm, and 8 pm on Thursday, Friday, and Saturday, and again at 9am on Sunday! To get into one of our many great games, try to show up 30-60 minutes before the start time to guarantee a spot in the line! 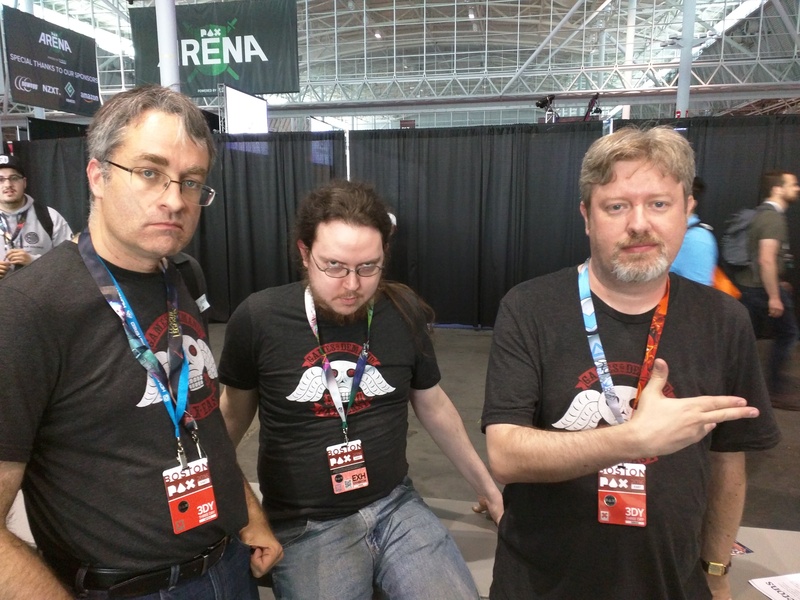 GoD Gen Con 2016: Call for Volunteers! The time has come to officially sign up for Games on Demand at Gen Con! 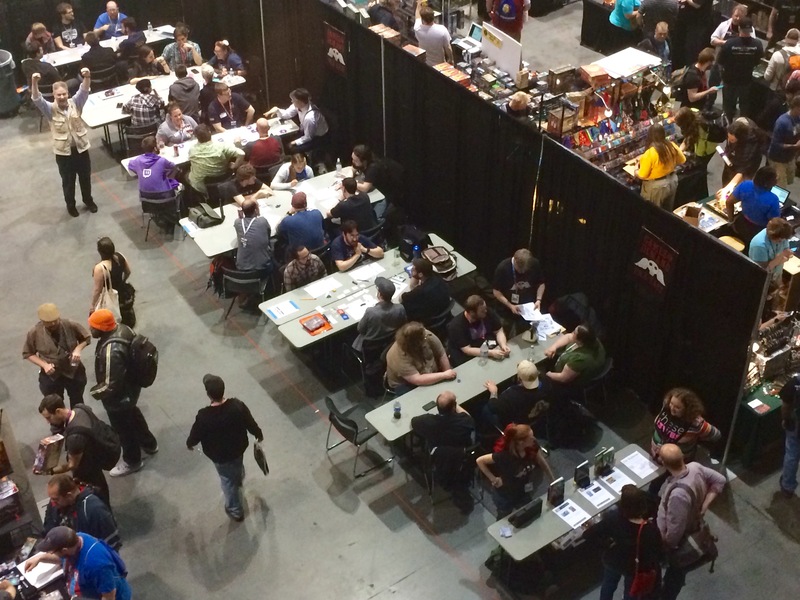 We’re looking for people to help us welcome attendees, organize seating, and run games for enthusiastic players! The show runs from August 4 to August 7, 2016, and we’ll be running games from Thursday through Sunday morning. Free badges are available for those volunteering for 16 or more hours. This year we are hoping to really get the word out and fill our tables- with both volunteers and players- to help us justify the fantastic space we’ve been enjoying for the last few years. Even if you can’t volunteer, we hope we’ll see you there as a player and that you’ll mention it to your friends. Andi Carrison​ on and on.